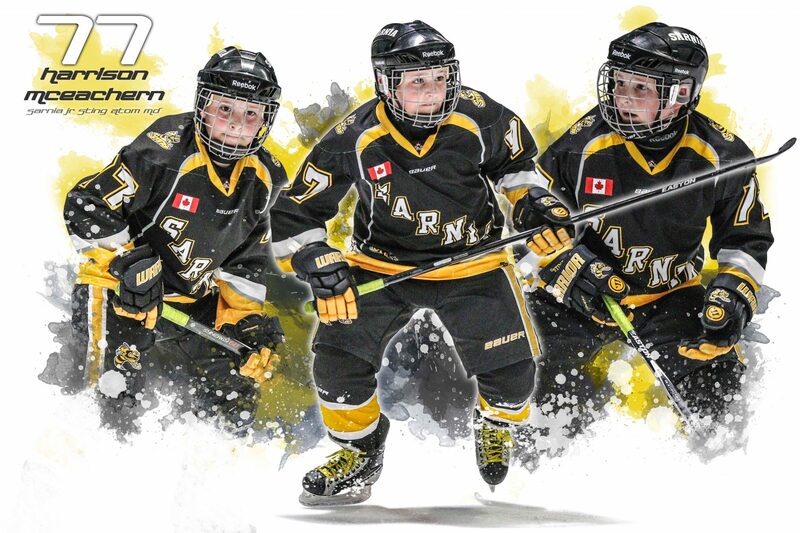 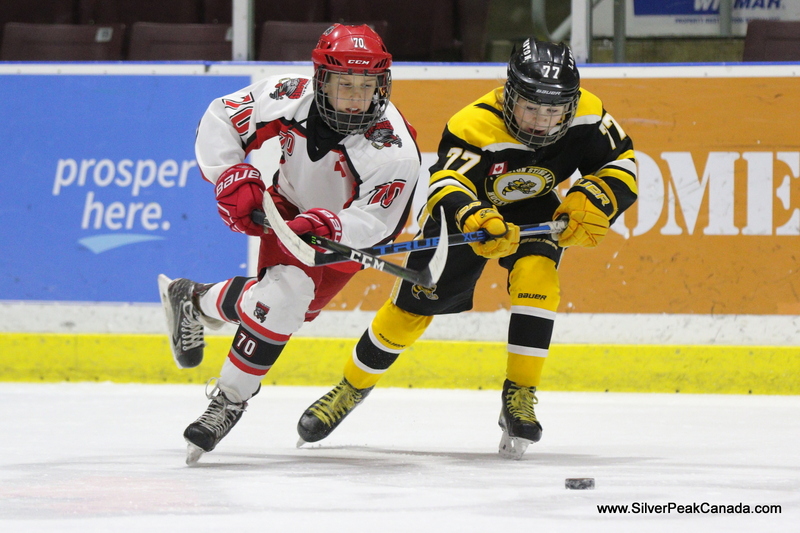 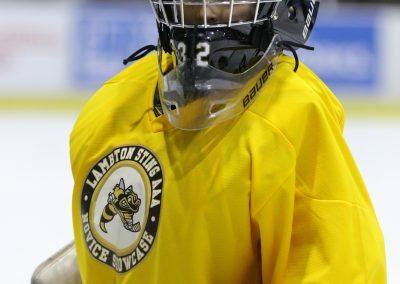 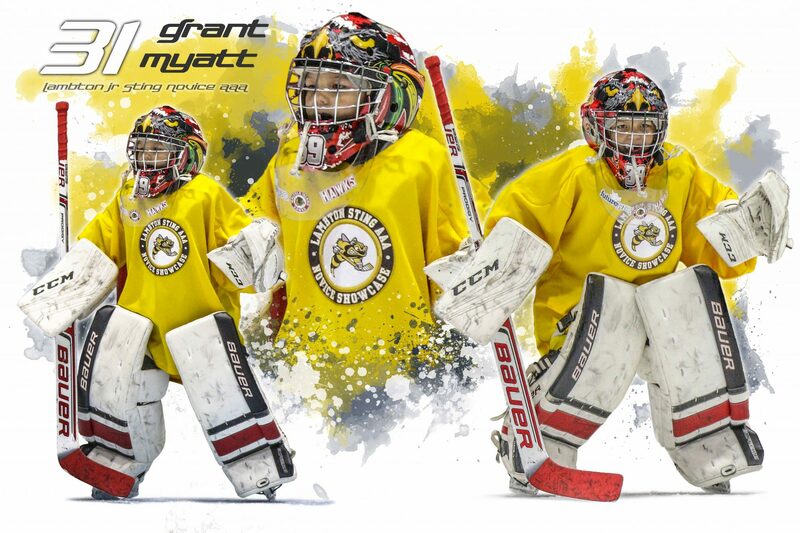 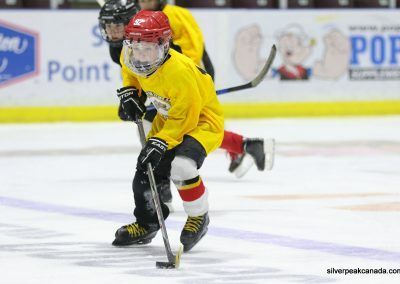 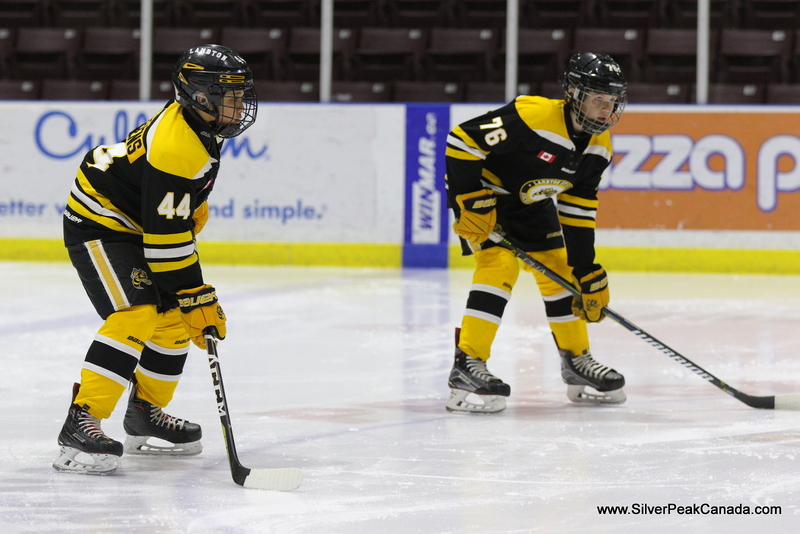 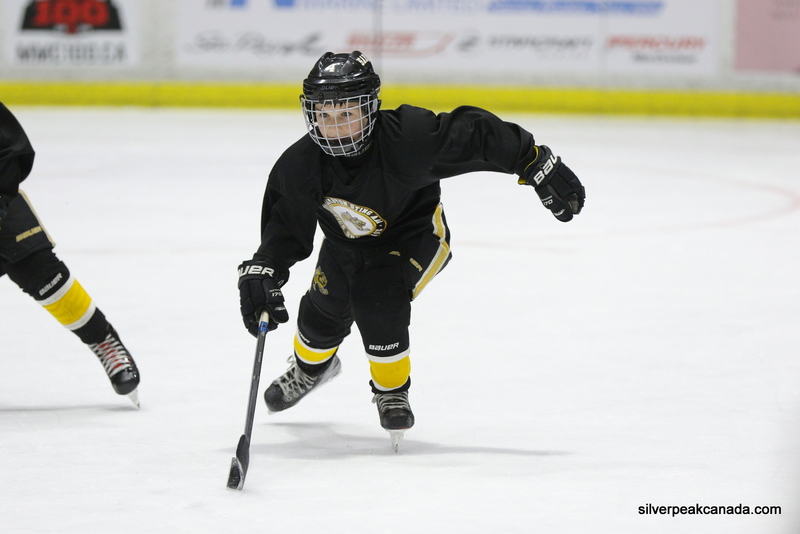 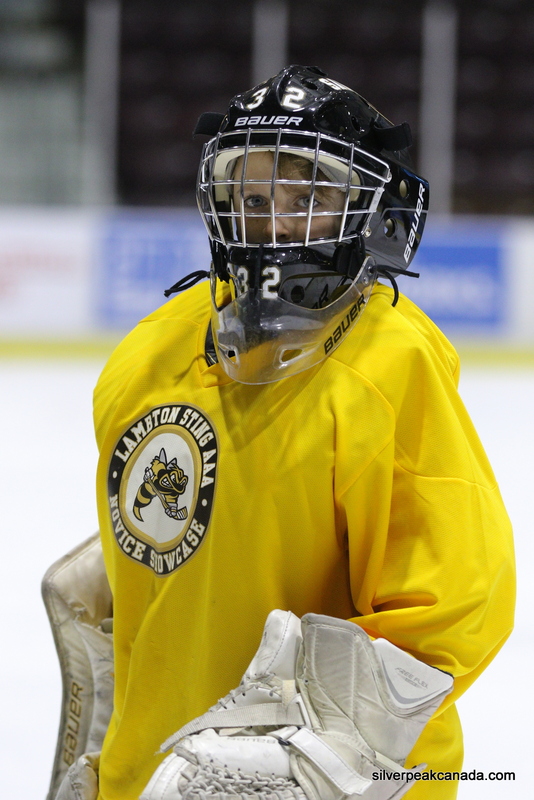 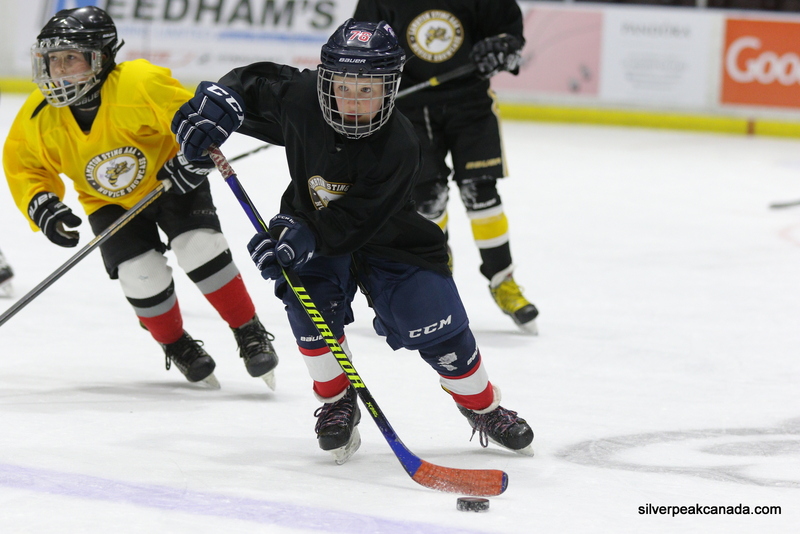 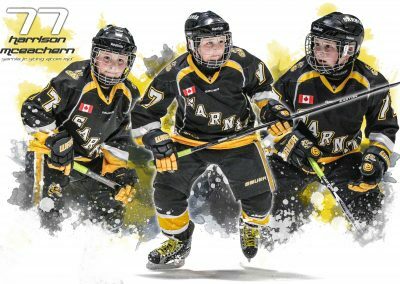 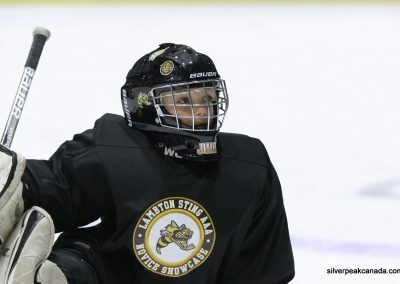 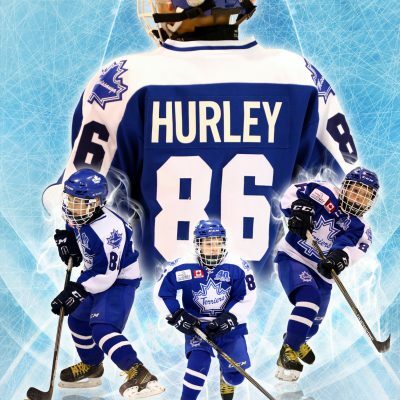 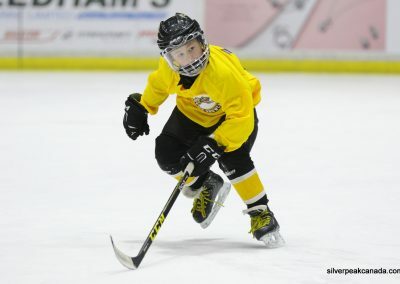 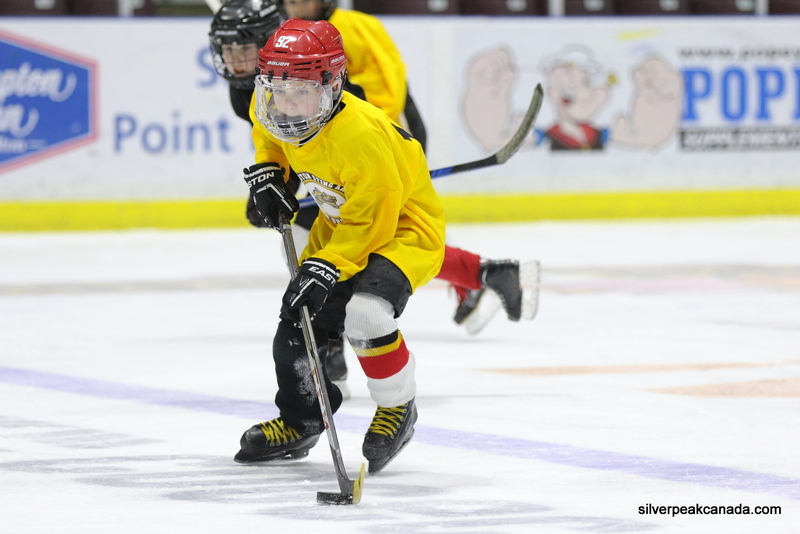 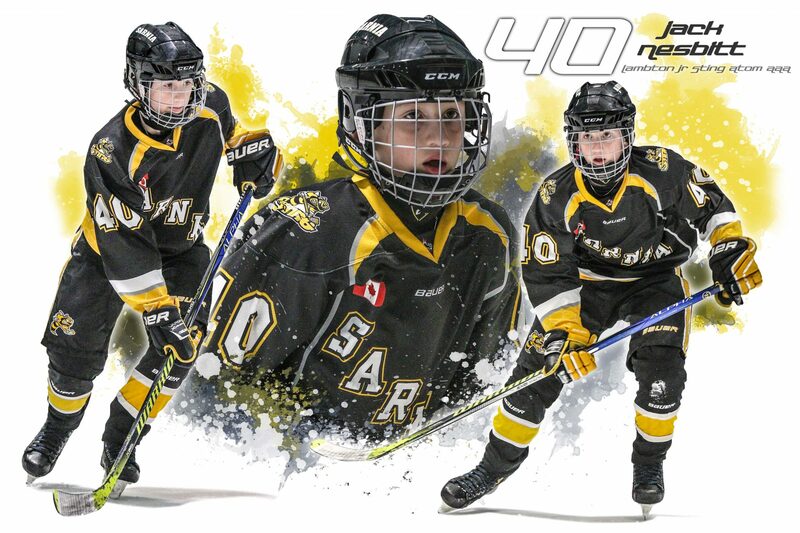 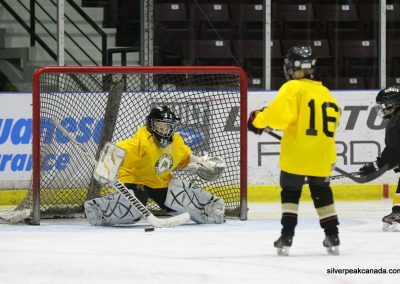 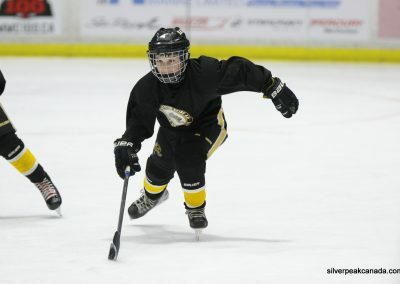 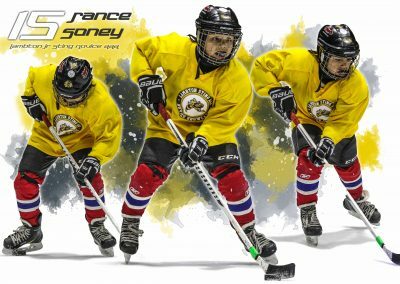 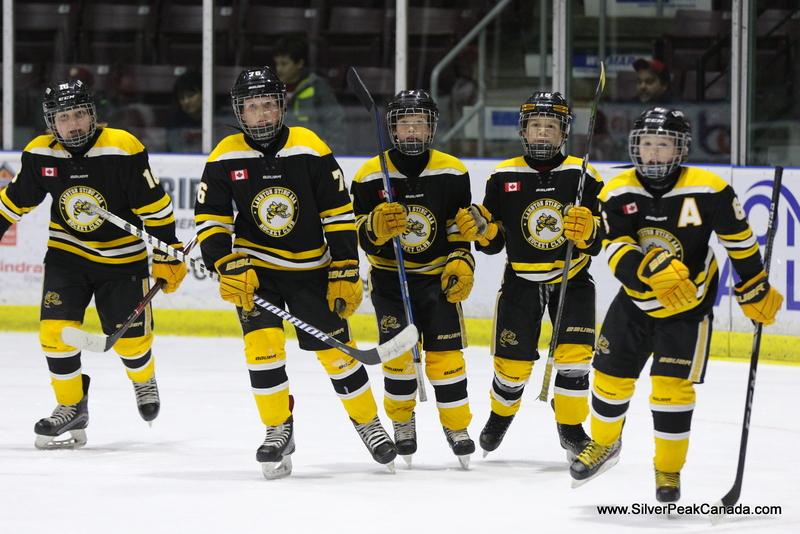 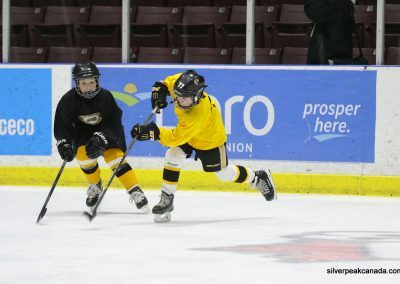 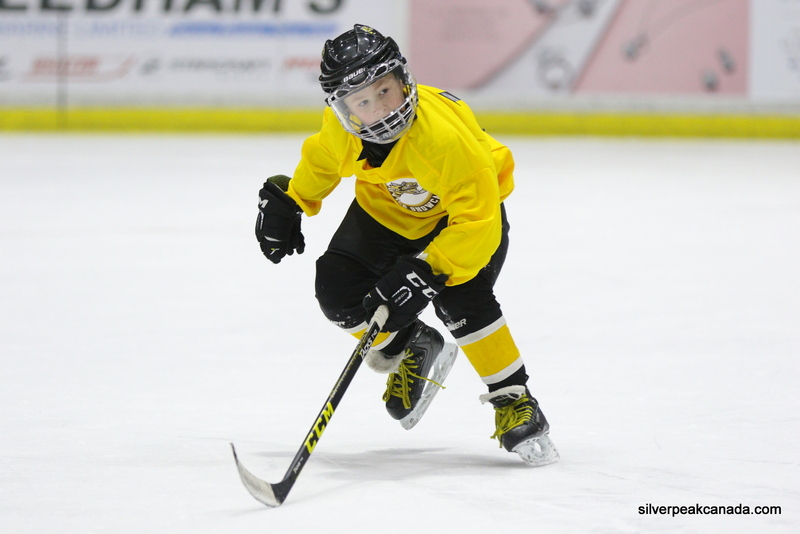 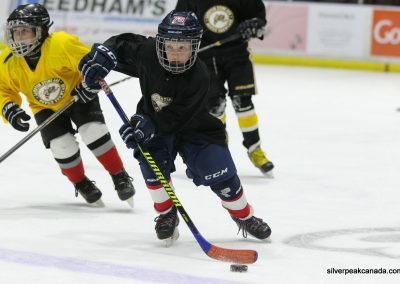 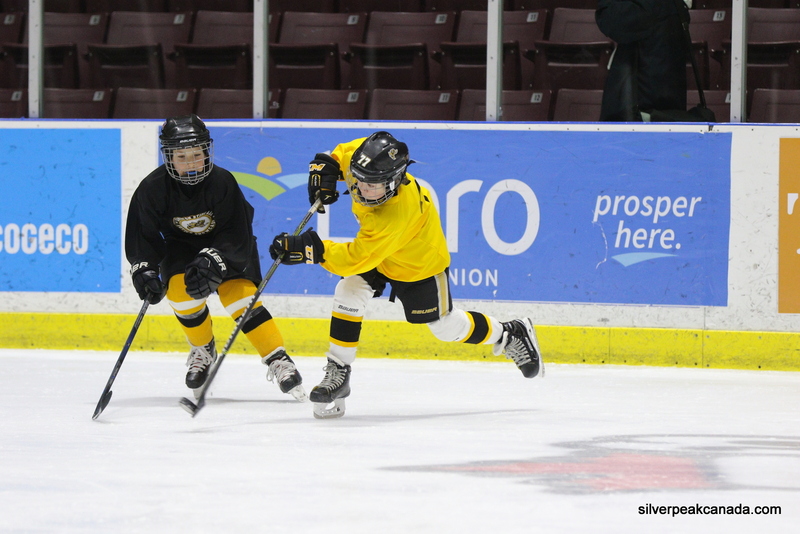 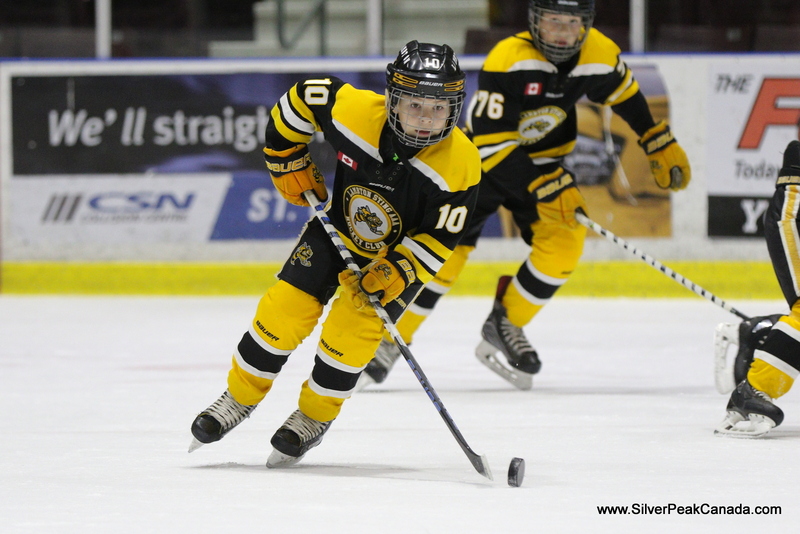 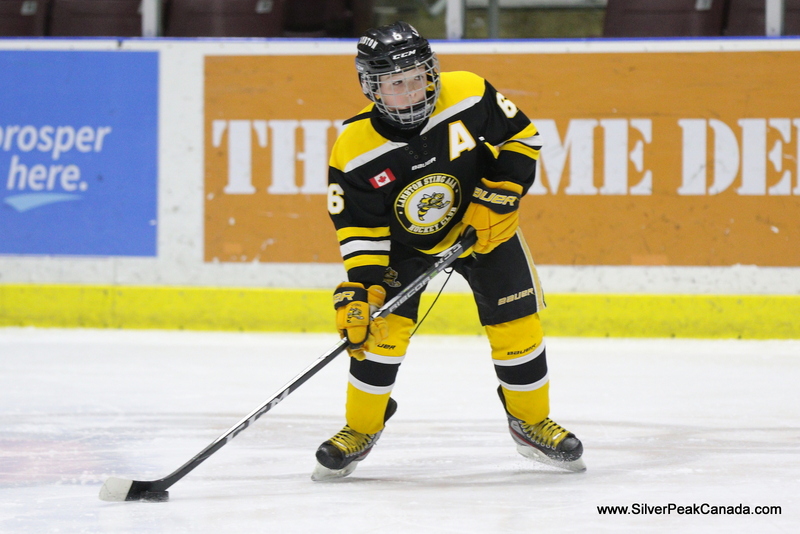 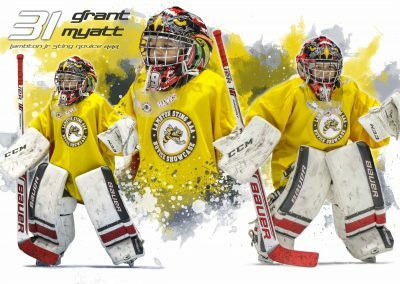 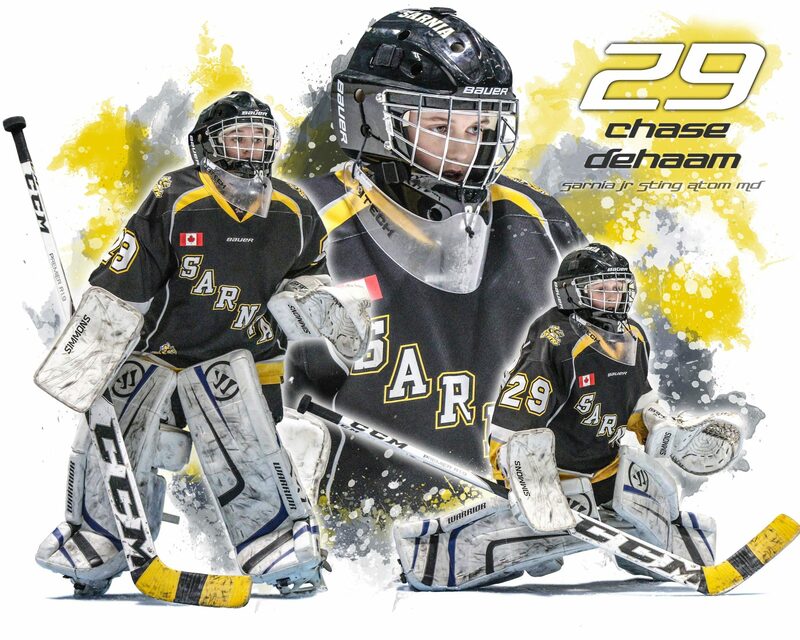 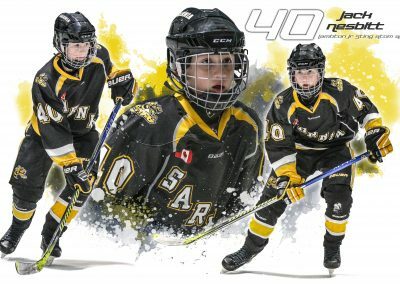 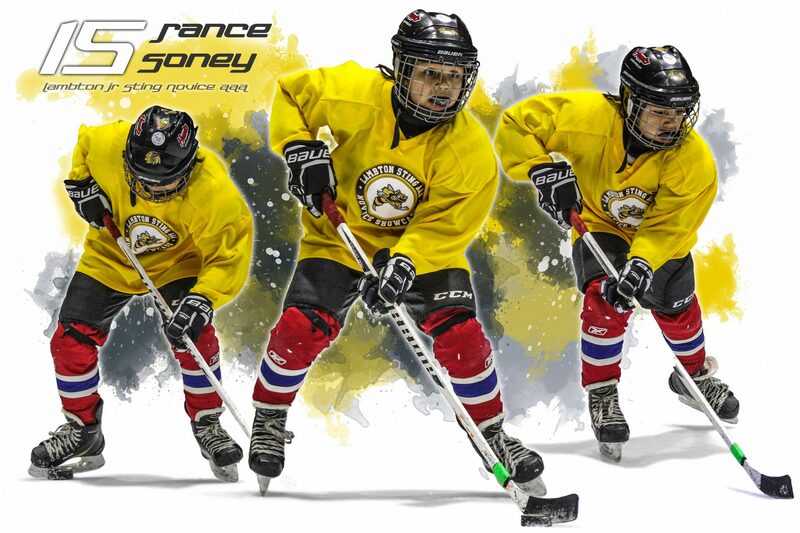 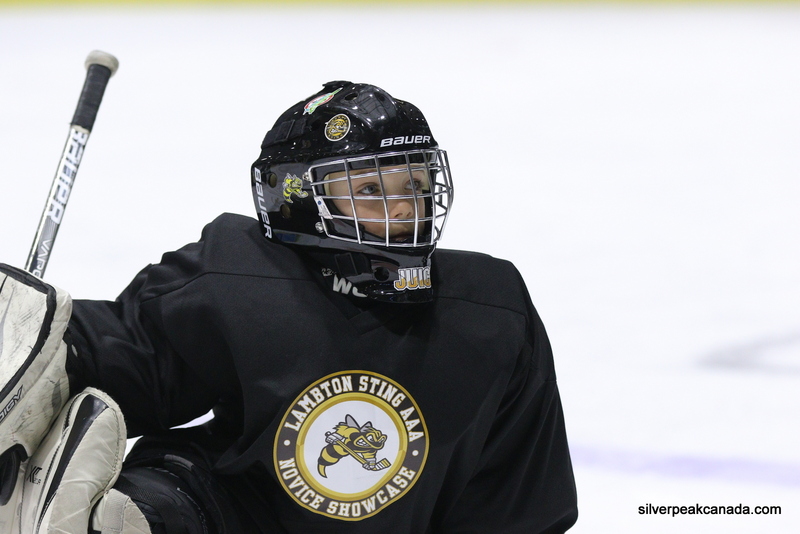 We captured 3 hours of great Novice hockey a few weeks ago at the Lambton Jr Sting Novice AAA Showcase at the Progressive Auto Sales Arena. 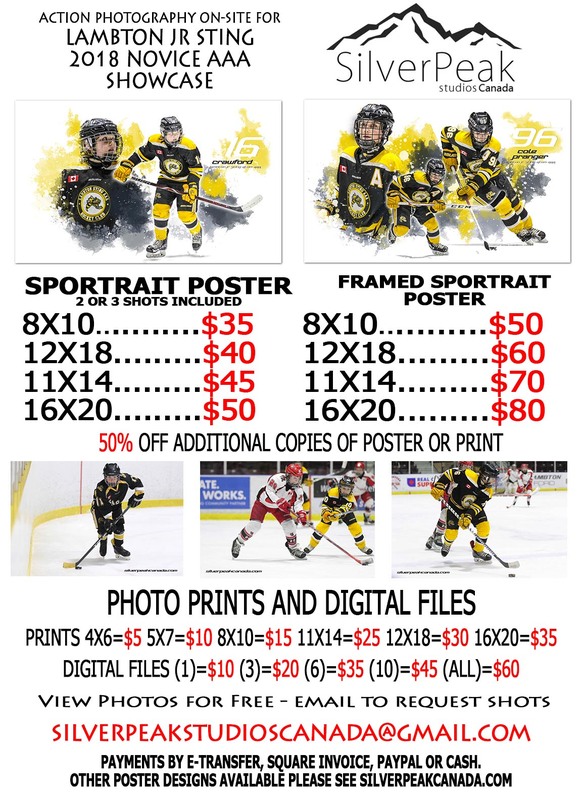 If you are interested in Photos or a Poster, they are still available. 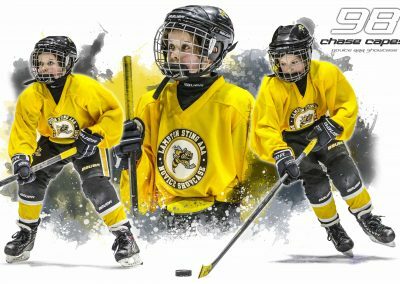 Email us if you are interested. 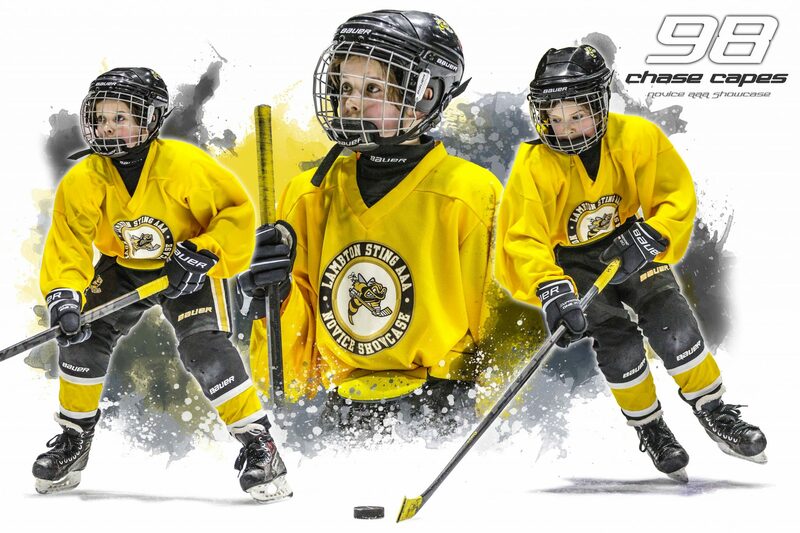 Before any poster is printed, we work with you to make a poster you are happy with. 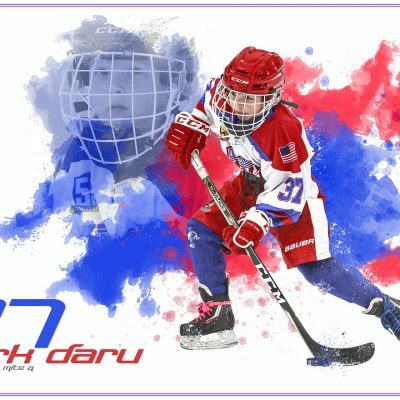 There are many designs and samples on the site. 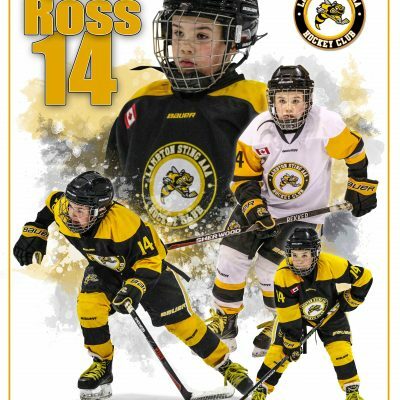 Digital Photos and Prints are also available. 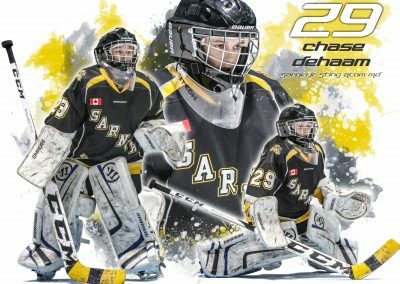 Here are a few of the shots from the games and a few Sportraits samples.